I am dedicated to servicing the legal needs of our clients with the highest degree of skill, respect and competence. I strive to treat each client as an individual and at all times to exceed their expectations for the services I provide them. I have over twenty-five years of experience in my chosen areas of practice. Our staff is highly trained and skilled to lend support me and each staff member is dedicated to client service and satisfaction. Areas of practice include Estate Planning and Administration, Elder Law, Special Needs Trusts, Real Estate, Family Law, Business and Tax Planning, Corporate Transactions and Litigation. The firm is committed to making legal services available to individuals in our community who, because of their socio-economic condition, have been traditionally under served. I volunteer my legal services in a variety of areas of the law to the Volunteer Legal Services Project of Rochester, including family law, tax law, debtor’s rights and denial of SSI claims. Ms. Feldman's areas of practice include family law and real estate law. 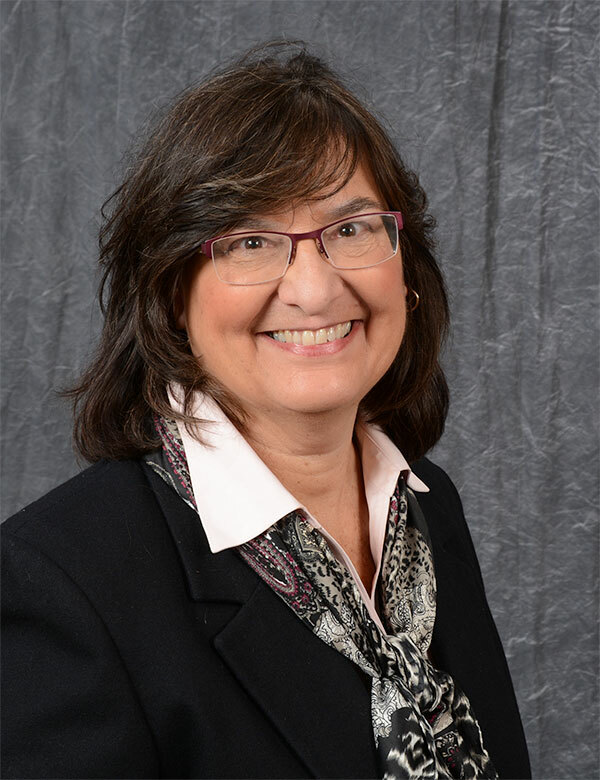 Within her family law practice, Ms. Feldman has over thirty years of experience in marriage dissolutions, post divorce enforcement and modification as well as adoptions, pre- and post-nuptial agreements, custody and child support matters.